Quality wines start in the vineyard. Great winemakers, like great chefs, know that outstanding results only come from exceptional ingredients. 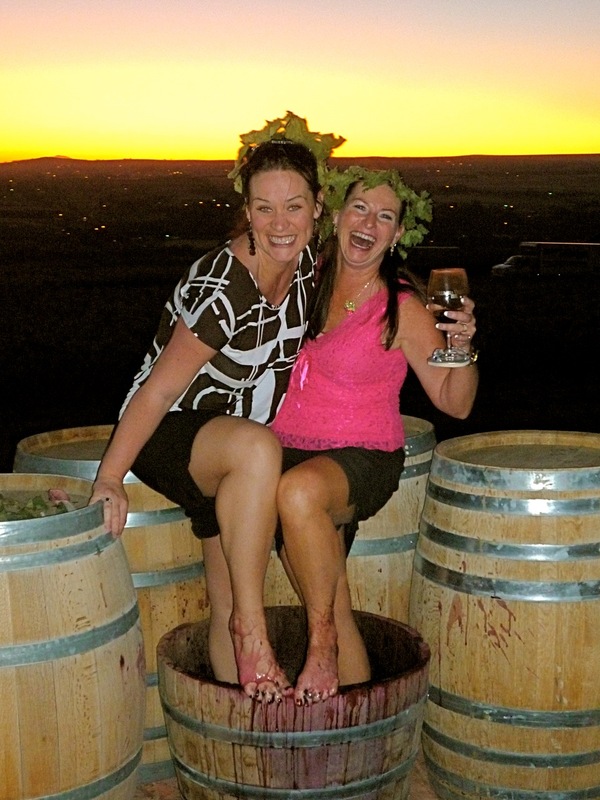 For years we’ve been attracting the business of some of Washington’s finest winemakers. They know that our site will make a wine with unique character. They know the fruit will not be over-cropped, sunburned or moldy. The berries will be small, the fruit clean and cold on delivery. Quilceda Creek is dedicated exclusively to the production of world-class Washington State Cabernet Sauvignon. Founded in 1979, Quilceda Creek has had an unbroken string of highly-rated vintages that has led Robert Parker Jr. to name it Washington State’s premier Cabernet Sauvignon producer. Long Shadows brings seven highly acclaimed vintners from the major wine regions of the world to Washington State, each an owner-partner in a unique winery dedicated to producing Columbia Valley wines that showcase the best of this growing region. Cadence is dedicated to showcasing the finest vineyard sites in Washington State. Their Bordeaux-styled blends are their interpretation of the best qualities reflected in Washington’s greatest vineyard terroir. Cadence’s winemaking philosophy is based on the belief that blending creates a balanced wine of greater character than the individual components. Their wines express the power, intensity or elegance of the vineyard reflected in the characteristics of the varietals on the vineyard site. Founded in 1998 by Ron and Jamie Coleman, Tamarack’s first vintage consisted of 300 cases of Merlot. The goal was to make elegant, balanced, delicious wines and offer them at a fair price. Years later, and now up to 20,000 cases each year, the focus remains the same. Tamarack Cellars hand-crafts consistently outstanding wines for a great price. BARRISTER’S AWARD-WINNING WINES are made from grapes sourced from some of Washington’s most prestigious vineyards. The grapes are handpicked and sorted, fermented in small lots and barrel-aged in French, American and Hungarian Oak for 16 to 36 months. All production is handled on site, at the Winery.